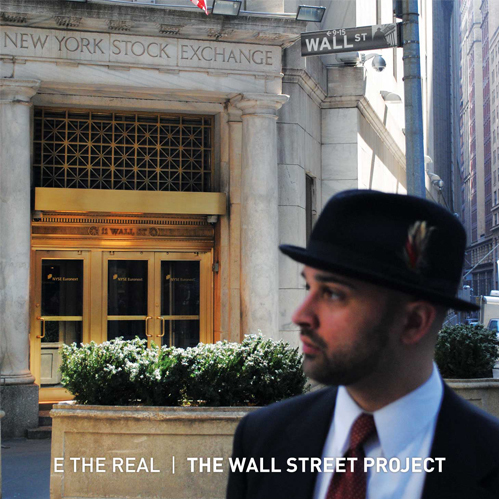 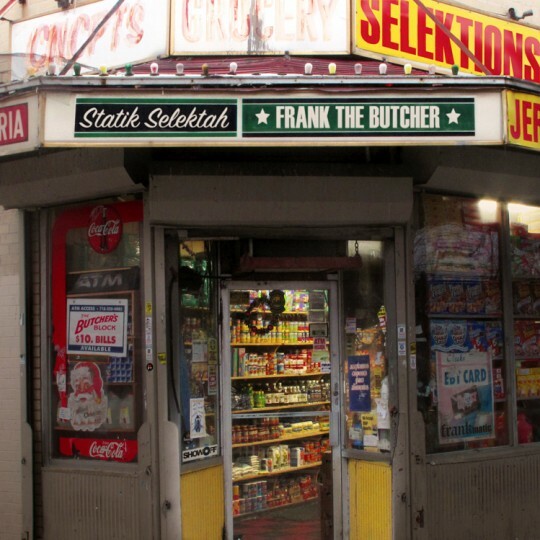 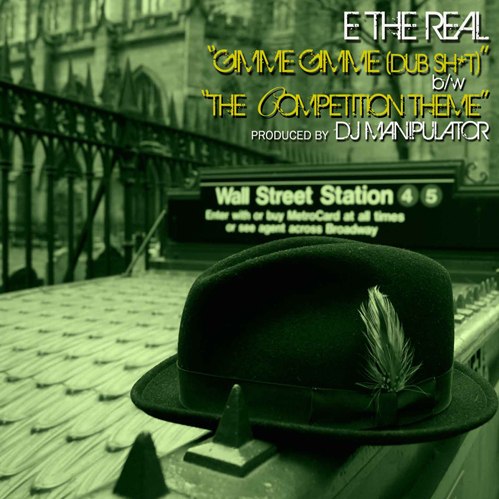 New mixtape from Statik Selektah & Frank The Butcher, Concepts: Selektions check the track list & download below. 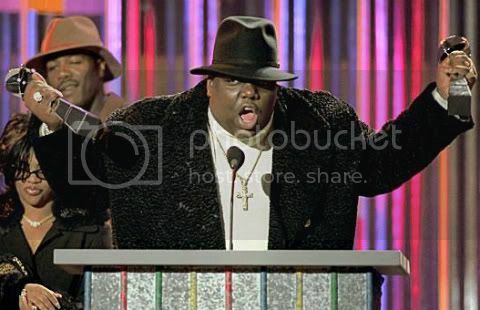 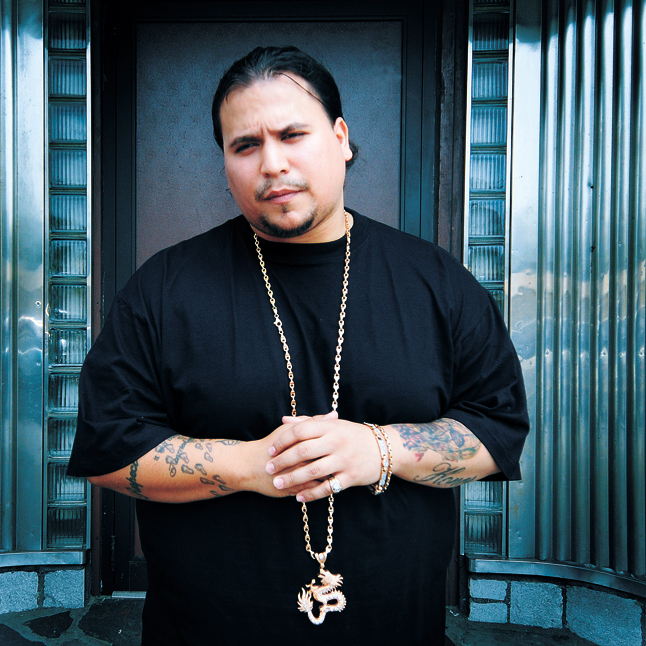 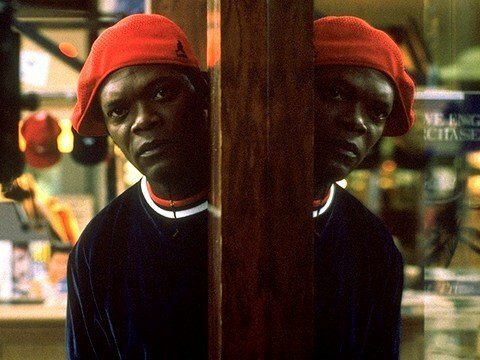 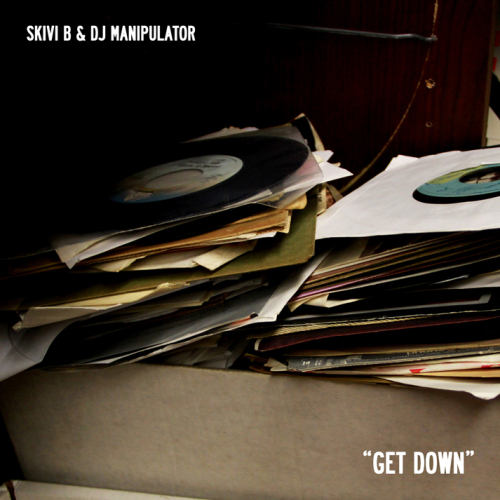 New music from Skivi B, Get Down produced by DJ Manipulator for the rest on this record check em out over @ Kinda Dusty. 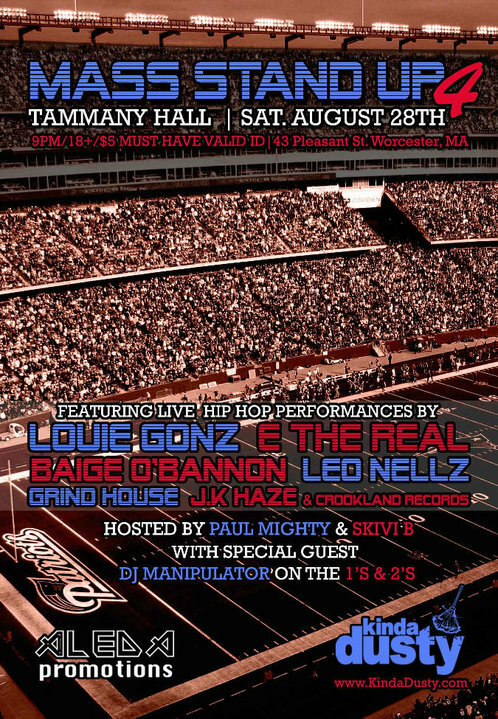 Make sure you check out Skivi performing with the rest of Kinda Dusty down at Mass Stand Up 4 this Saturday at Tammany Hall in Worcester. 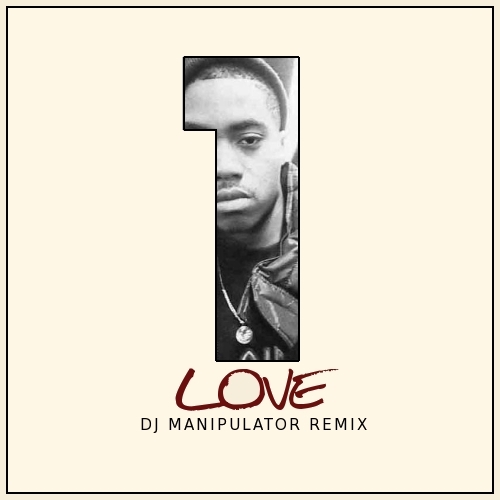 DJ Manipulator puts his touches on Nas’ One Love from the classic Illmatic album. 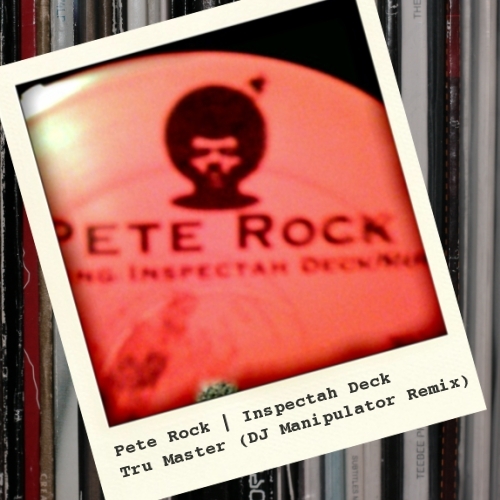 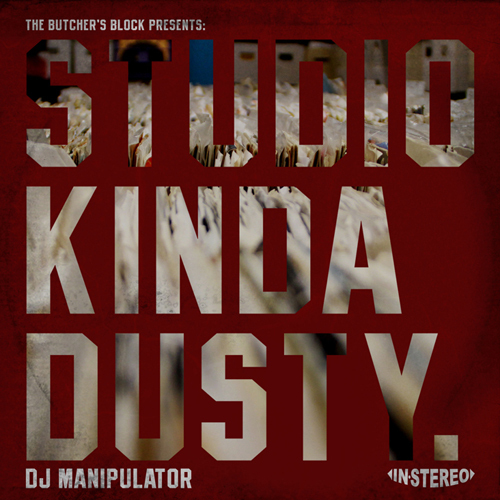 New music from Kinda Dusty’s DJ Manipulator this time he remixed some classic Pete Rock material from his Soul Survivor album, Tru Master Featuring Inspectah Deck.